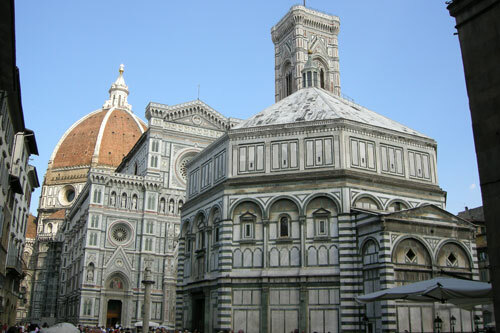 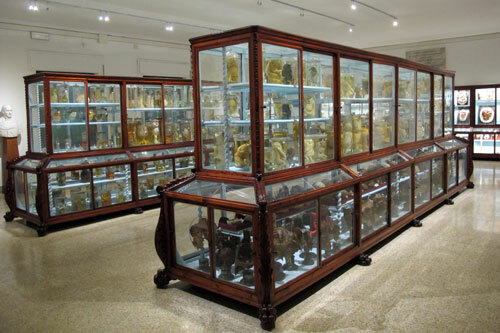 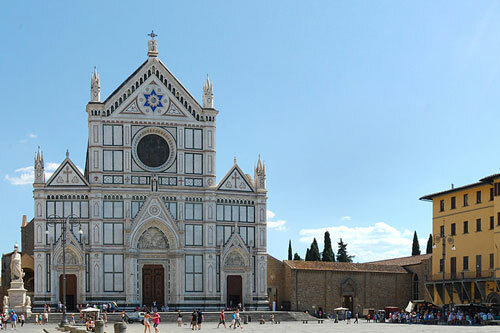 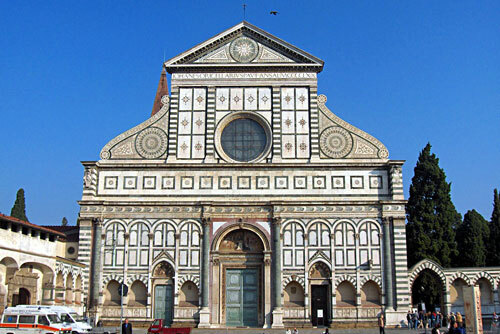 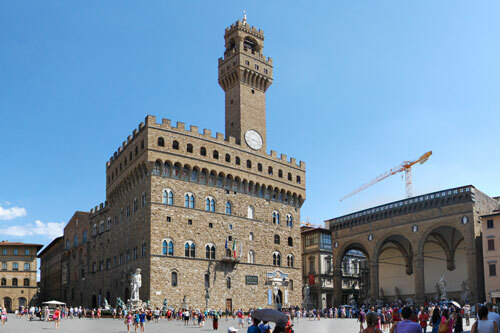 There is a large variety of museums in Florence ranging from the famous Uffizi to the hidden gems like La Specola. 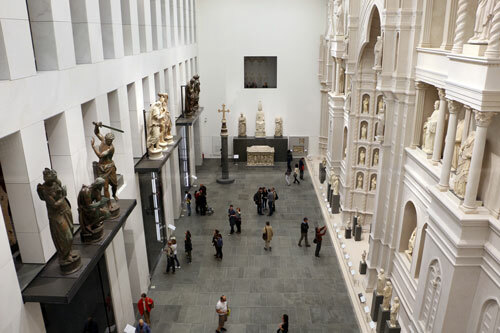 And every first Sunday of the month the state museums are free! 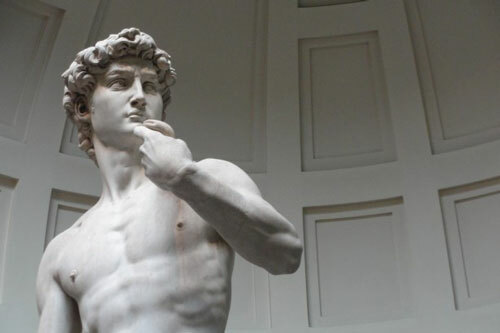 One of the most famous museums in the world. 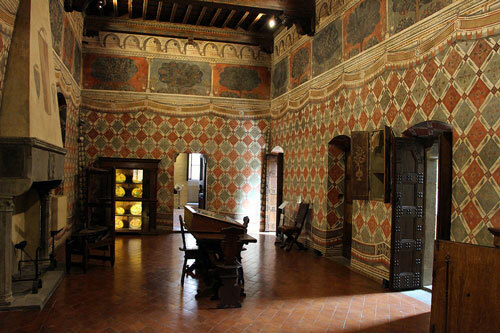 It is like walking through a Renaissance Art History course. 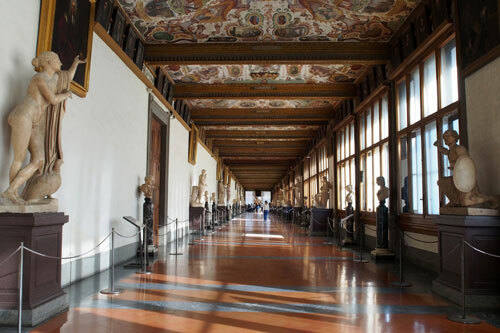 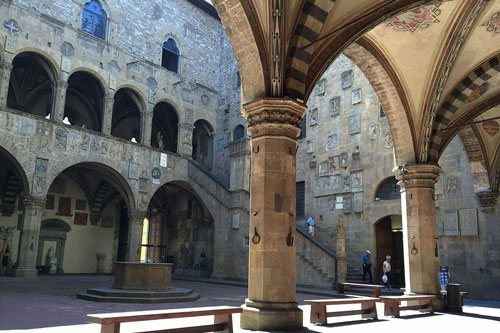 Florence's Galleria dell"Accademia holds important paintings and sculptures from the 13th-16th centuries. 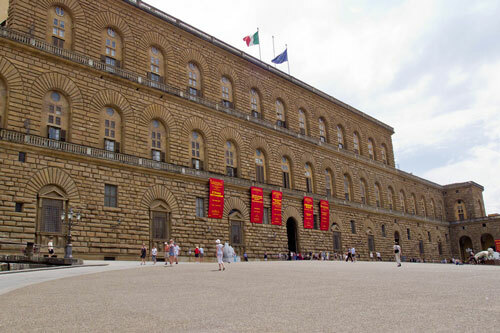 The Palazzo Pitti is a vast, mainly Renaissance, palace in Florence. 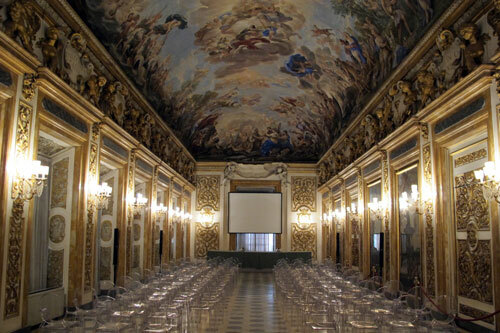 There are several museums inside, including the Palatine Gallery, Costume Museum, and the Boboli Gardens. 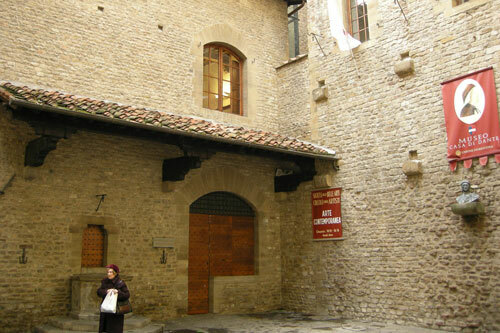 Museum of "Florence as it was"